It is none other than Mythos Project that takes place every year in the frames of Olympia International Film Festival for Children and Young People and Camera Zizanio. This remark is included at the latest report by the European Audiovisual Observatory, part of the European Commission. In the report «Mapping of media literacy practices and actions inEU-28», that just have been published; Mythos Project is included among the 5 “casestudies” highlighted from Greece. 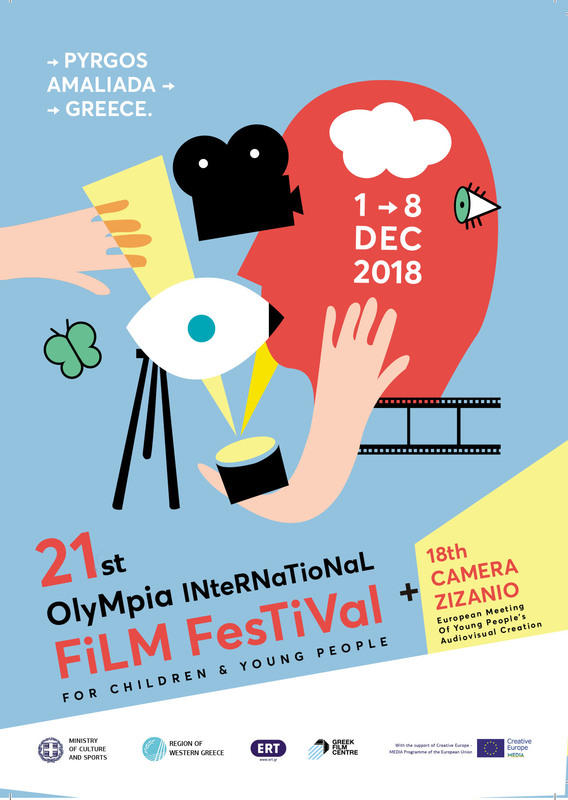 «Mythos Project is an initiative of Olympia International Film Festival for Children and Young People and of European Meeting of Young People’s Audiovisual Creation- Camera Zizanio, which takes place annually, the 1st week of December (main event), in the city of Pyrgos (region of Western Greece). The Mythos Project is the longest running multinational film workshop on youth audiovisual creation in Europe. It started in 2011 and since then, with the participation of 400 youngsters from 16 countries, 55 shorts films have been produced. Most of the films have been screened in Festivals abroad (special screenings) getting positive reviews». Another point covered by the report is that “Mythos Project” is implemented with the co-operation of the Dutch Student Festival NFFS (Nationaal Film Festival voor Scholieren) and coordinated by Olympia International Film Festival for Children. The Greek submission was provided by Irene Andriopoulou, Media Analyst, Independent Media Literacy Expert, while you can find the whole report here:http://bit.ly/2oc9zgC . Mythos Project’s remarkable impact is exemplified by the increasing participation of youngsters from Europe, while many young people travel to Pyrgos every year just to be part of this unique experience. But it’s not just numbers that make Mythos Project distinguishes. All the films produced are of excellent quality and their topics at the heart of social developments are giving the most authentic position of thoughts and concerns of the new generation in Europe.